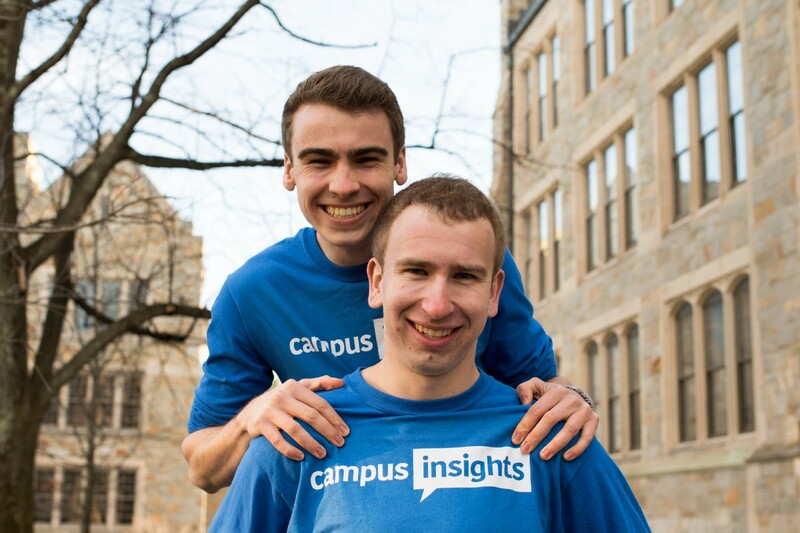 Harvard Student Agencies acquires student-run Campus Insights. What you’ll hear with most student-founded startups is that their beginnings tend to be a lot more humble and scrappy than most. With the Campus Insights team, this could not be more true. After 3 years of helping clients like Airbnb, Chegg, and Venmo gather market research on their millennial audiences, Campus Insights CEO and former Dorm Room Fund Managing Partner Riley Soward has announced their acquisition today by Harvard Student Agencies (HSA), the largest student-run company in the world. Grown their revenues 100% year-over-year (YoY) for the past 3 years. Scaled their team to 6 student researchers from Boston College, University of Michigan, and Cornell University. Garnered respect in their industry, emerging as a leader in millennial market research with a client list that includes some of the largest millennial-focused brands in the country — including VSCO, Venmo, GoFundMe, and Chegg. What set Campus Insights apart from most market-research platforms over the last few years was the genuine honesty that participants were willing to give to college students. The team will be looking for more ways to expand Campus Insights through HSA’s expanded reach and by exploring more scalable processes through potential collaborations with DEV, HSA’s software engineering arm. Moving forward, Harvard student James Swingos will take over as CEO, while Riley and Stephen will stay actively involved as advisors. 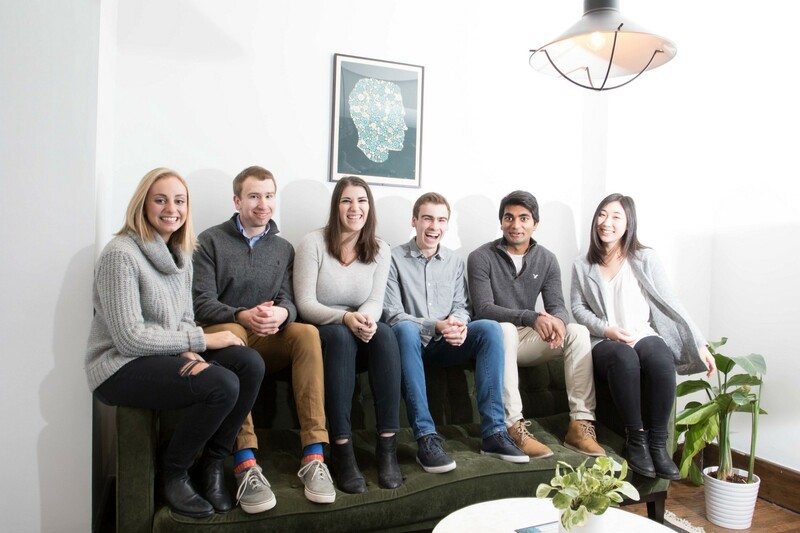 Congrats to all that were involved and helped scale the company, including Riley & Stephen’s team members Ameet Kallarackal, Amy Eastment, Irene Kim, Kelsey Bishop, and Rachel Goffin. Dorm Room Fund is dedicated to supporting student founders across the country and helping them reach new heights — Check out our 5 year report to learn more about what students are capable of building. Working on a startup? Get in touch on twitter or here. If you’re interested in keeping up to date with DRF, signup for our newsletter here.